Bhagavad-Gita Crash Course Tomorrow Evening! ~ The Toronto Hare Krishna Temple! 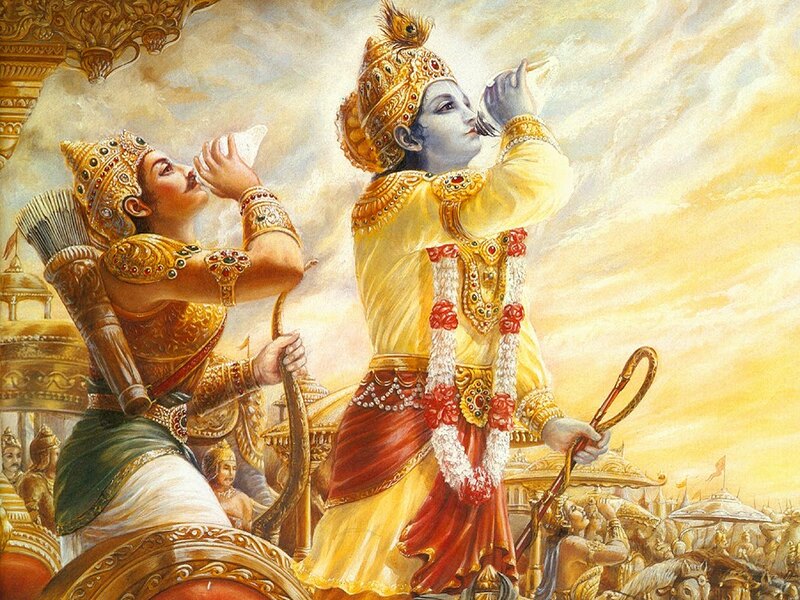 Bhagavad-Gita Crash Course Tomorrow Evening! Have you ever wanted to dive into the deep, timeless wisdom of the Bhagavad-gita but didn't know where to start? Have you been reading the Gita for a long time, but wouldn't mind a brush-up seminar? Well, Toronto's Hare Krishna Temple is presenting a Bhagavad-Gita "Crash Course" tomorrow evening, conducted by Uttama Sloka das from 6:30pm to 9:00pm. A disciple of HH Indradyumna Swami, Uttama Sloka das serves part time as his traveling assistant, secretary and translator. Apart from his personal services to Indradyumna Swami, he spends his time conducting educational and training courses covering 20 countries on four continents. He is qualified as a Bhakti Sastri teacher, mediator and counsellor. If you ever wanted to learn the essentials of the Bhagavad-gita in one power-packed session, then you won't want to miss out on this seminar! The cost for the seminar will be $15 and will include dinner (prasadam).